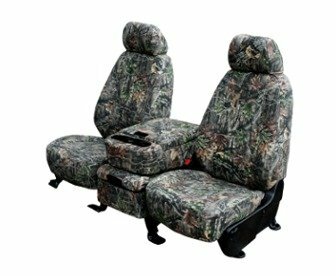 Camouflage seat covers are perfect for the hunter or fisherman! 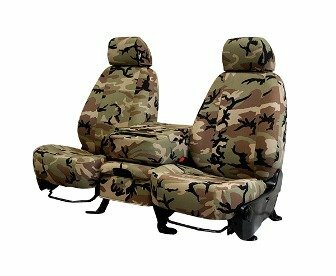 These covers are made from super heavy duty canvas-like camouflage print fabric. 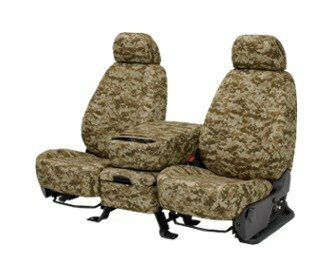 CalTrend seat covers are treated for water repellency, UV resistance, and heavy duty abrasion. All seams are reinforced for extra strength. 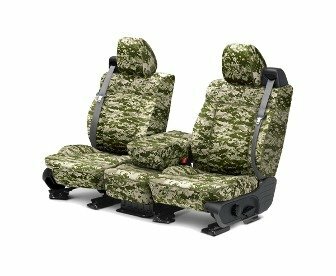 Laminated foam backing is featured to provide unparalleled comfort. 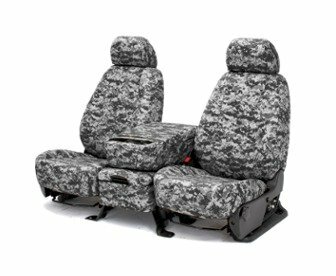 Warrantied for 3 years, you can be assured these covers will offer the best possible protection for your seats while you ride in style.